Which of the following Judges of the Supreme Court of India is famously known as the 'Green Judge'? Kuldip Singh is an Indian attorney and former member of the Supreme Court of India. Following his retirement from the court, he headed the 2002-2008 National Delimitation Commission that redistricted all of India after the 2001 census. He has received his education from Col. Brown Cambridge School, followed by his first law degree from Punjab University in 1955 and a second one from the University of London in 1958. He served as a barrister-at-law at Lincoln's Inn in London before returning to India in 1959. He was appointed to the Supreme Court on 14 December 1988 and retired on 21 December 1996.
Who was not a Chief Justice of India? Hans Raj Khanna was a legendary judge of the Supreme Court of India from 1971 to 1977. Two of his judgements form the basis of modern constitutional law, decades after they were delivered. 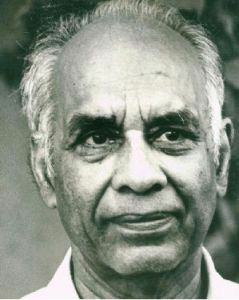 He had authored the Basic structure doctrine of the Constitution of India in Kesavananda Bharati v. State of Kerala. Justice R.M. Lodha full named Rajendra Mal Lodha was the 41st Chief Justice of Supreme Court of India. He has also served as the Chief Justice of Patna High Court. He has also served as a Judge in Rajasthan High Court and Bombay High Court. 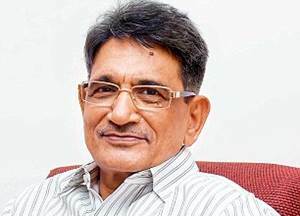 On 14 July 2015, the Supreme Court committee headed by RM Lodha suspended the owners of Rajasthan Royals and Chennai Super Kings from the Indian Premier League cricket tournament for a period of two years for alleged involvement in betting. There are 24 High Courts at the state and union territory level of India. Each High Court has jurisdiction over a state, a union territory or a group of states and union territories. The Supreme Court of India is the highest judicial forum and final court of appeal. According to the Constitution, the role of the Supreme Court is guardian of Constitution & that of a federal court.